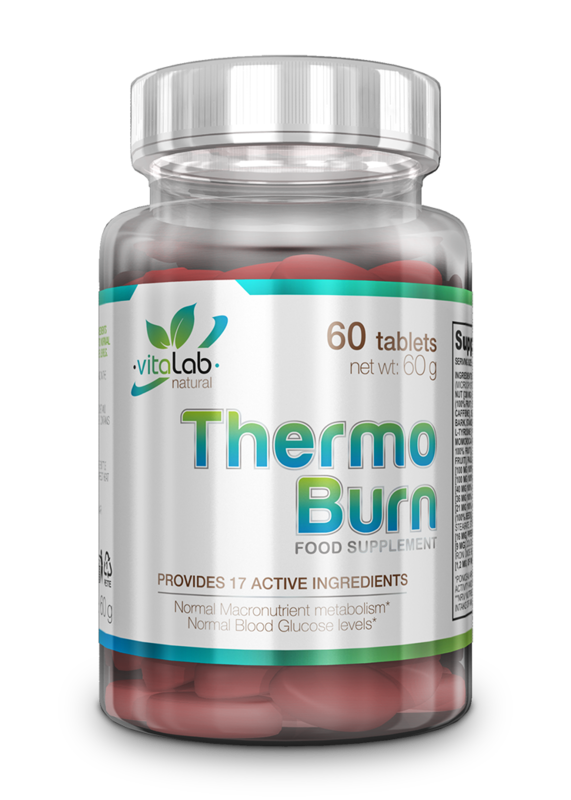 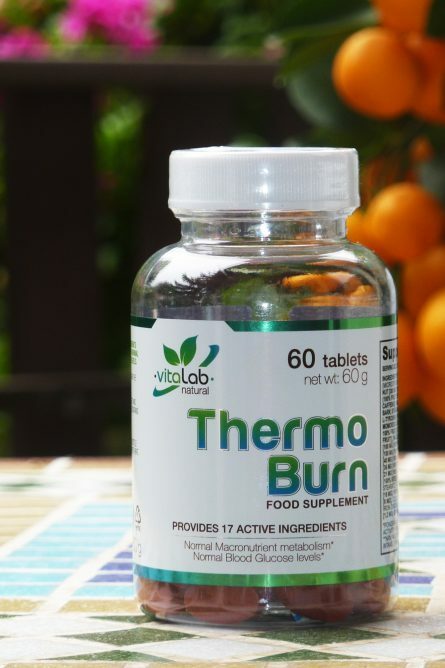 ThermoBurn is weight-control complex formula made up of 17 popular ingredients. 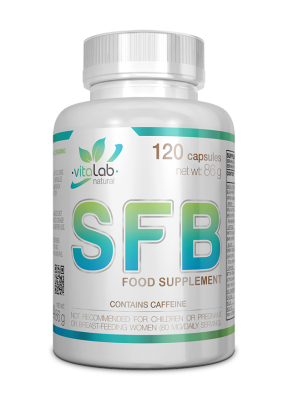 It provides Caffeine from 3 sources (pure Caffeine directly, from Green Tea extract and from Kola Nut extract), chromium and Synephrine from Citrus aurantium. 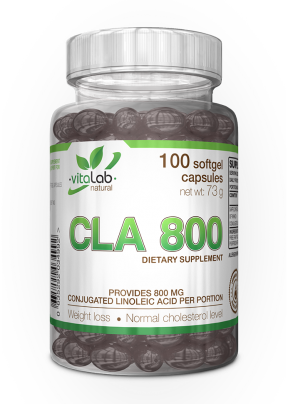 NRV**: Reference nutrient intake of an average adult (8400 kJ / 2000 kcal). 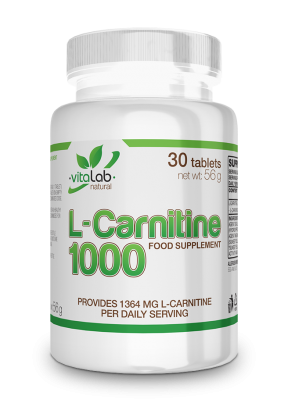 Take 3 tablets daily preferably in the morning.